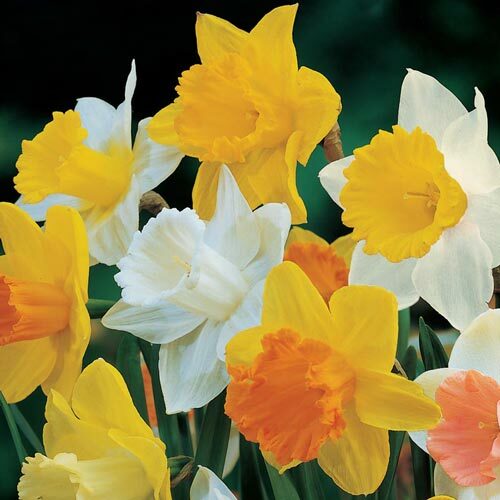 We have selected the best trumpet daffodils for naturalizing. 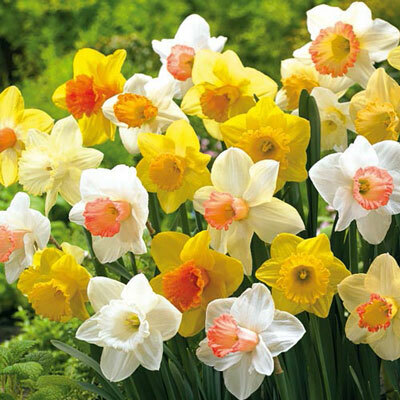 This class of daffodils is the most beloved of all and this mix guarantees many years of increased beauty. 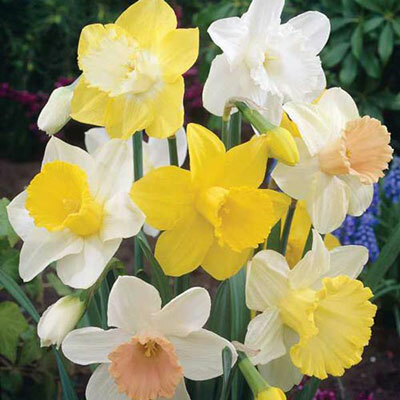 6" deep and 4 - 6" apart.